← SPECULATIVE FICTION TUESDAY, February 24, 2015. 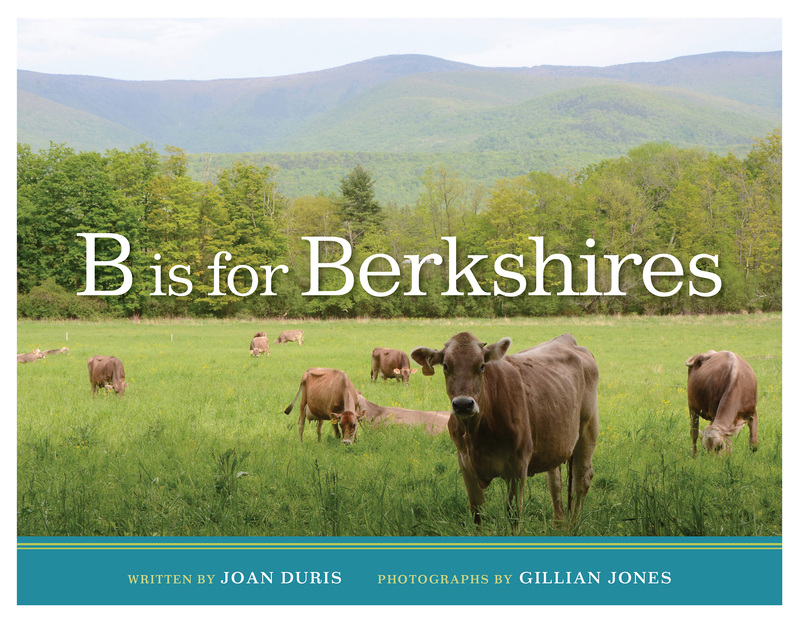 Annie’s Book Stop of Worcester is happy to welcome Joannie Duris, author of B is for Berkshires and host for the Book and Bowling Bonanza on March 14th at Auburn AMF Lanes, on our author spotlight blog this week! Welcome, Joannie! Can you please tell us briefly a little about yourself and your writing? How would you like us to introduce you? I have such diverse interests that I’m sort of part time everything: part time writer, part time psychiatric nurse, part time ski patroller, and part time everything else in my life. A friend very politely described me as a Renaissance Woman, which sounds pretty cool. I’ve very much stayed in touch with my inner child, which is why I love writing for kids. I’ve had stories and articles published in several children’s magazines, and although not yet published in the genre, I especially enjoy writing early chapter books with a touch of fantasy and quirky or unlikely heroes. So how did my first children’s book end up being nonfiction? I’ll answer that question later. To avoid confusion, I decided to use my legal name, Joan Duris, on the cover of my book. Life would have been easier if I spelled my nickname a normal way, such as Joanie, Joni, or even Joany. Back when I was a teenager I decided to spell it the way it sounded to me—with a double ‘n’. Folks who don’t know me think it’s Joanne or Joanne-ie (which drives me nuts), but friends knows me as Joannie. What was the inspiration for B is for Berkshires? I can’t take credit for the inspiration. Melissa Kim, the Senior Children’s Book Editor at Islandport Press, actually contacted me last spring about the project. She liked my writing style in previous submissions and thought it was a good match for me. I was familiar with the Berkshires, and knew I’d be able to find unique angles for several topics that would fascinate both kids and adults. I had a moment of panic, but said yes—my first book contract! What was the biggest challenge in writing B is for Berkshires? How did you overcome that challenge? The biggest challenge—and what caused that moment of panic—was a tight production schedule. But when I learned that tight schedule meant about four months, and not four weeks, it seemed doable. We spent a month bouncing around ideas for an A-Z list on a shared Google Doc, with Gillian also posting photo options, and Melissa making the final topic decisions for about 2/3 of the alphabet. Some topics required more discussion and thought over the summer—the letter A wasn’t approved until about two weeks before my final copy deadline. I set a goal of completing three letters (in random order) every two weeks, which gave me a little wiggle room to research, write, and revise everything. My nursing schedule was flexible, and I was able to take a vacation day from the hospital every couple of weeks to devote more time to the book. I also meet with my SCBWI critique group twice a month, so I was able to bounce all the letters off my group for final revisions before sending them, letter by letter, to my editor. With the tight schedule, I wanted material as polished as possible to make her life easier. I logged between 500 and 600 hours working on the book, and even surprised myself when I totaled up the number of A-Z drafts saved on my computer: 127 versions! That doesn’t even count the number of scribbles that never made it beyond paper. What kind of research went into writing this book? What is your favorite research story? What cool facts and findings didn’t make it into the book, but you loved discovering? I started my initial research online, and looked through Audubon and Trustees of Reservations guidebooks I have at home. Then I added a collection of books about waterfalls and hiking trails in the Berkshires, and picked up a map and a Berkshires guidebook that listed websites for everything. I also made day trips to the area about once a month to talk with people and collect tourist brochures. Primary sources were key to finding fun bits of information for the book. Besides in-person interviews, I had numerous fascinating email and phone conversations. I was especially fascinated by bald eagles and how they were reintroduced to the state, and after my book was already at the printers, I went to a presentation at Northfield Mountain by the DFW State Ornithologist, Dr. Andrew Vitz. He had been my primary source for an accurate spring nest count, so I was thrilled to meet him in person, and to get more details on the manmade nests at Quabbin. I had a maximum of 150 words per letter. That included a poem for younger kids, and the “___ is also for ___” sentence, so I only had about 120 words left for the main text for older readers. This multi-layered text makes it an ideal book for kids from 3 to 10, and of course, curious-minded adults. Focusing down dozens of pages of research means I have lots more material than would fit in the book. I have a ‘Berkshire Extras’ page on my website where I’ll be sharing fun bits of A to Z information that weren’t in the book. After B is for Berkshires is released, I’ll start with A, and work my way to Z, probably posting a new letter each week. Are there any groups, clubs, or organizations that you would recommend to other writers that have helped you in your career? Definitely the Society of Children’s Book Writers and Illustrators (SCBWI). Join or start your own critique group of fellow writers. I value input from members in my group, and we inspire each other as we celebrate successes. Attend and volunteer to help at local conferences to hone your craft and network with other authors, editors, and agents. Networking and staying connected is what led to me learning about Islandport Press, meeting Melissa Kim in person, submitting to her, and being offered my first contract. It’s pretty cool to have an editor ask me to write a book after decades of submitting to editors throughout the country. It’s all about meeting the right person at the right time with the right manuscript. Your release event is a Books and Bowling Bonanza. What made you want to have your release at a bowling alley? Is there a tie to bowling in the book or the story of how the book came to be? The Bonanza combines two things I love: books and bowling. Reading books has always been a big part of my life, and I’ve been bowling in leagues pretty much since I was ten years old. I had been thinking outside the box for promotional ideas, and know that giving away copies of your book can be a good way to get the word out. So I figured, why not have a “Bowl for a Book” door prize drawing at Auburn Lanes for a free autographed copy? From there it progressed to organizing a book launch event. The ‘F is for Fall Foliage’ page has a loose connection to bowling, since I mention pumpkin bowling at a fall festival—so that’s why it’s my sneak peek page. B is for Berkshires will no doubt make it into just about every gift shop and bookstore in the area. 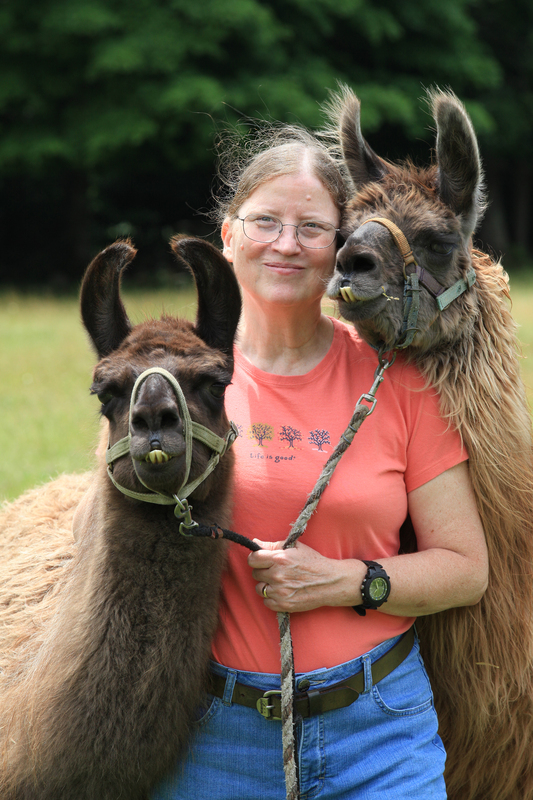 Photos in the book are by Gillian Jones, a photojournalist for the Berkshire Eagle. Her stunning, full-page photos and the brilliant design give it a visual appeal as the perfect coffee table book. But mostly I wrote this book for kids. It encourages the reader to explore, imagine possibilities, and discover the hidden corners of the Berkshires. Librarians, teachers, and homeschoolers will find my book has an interesting blend of science, history, and culture…mixed with bits of humor. My new website, www.joanduris.com, is a work-in-progress, but you can learn more about my awesomeness, including how I spent part of my childhood in Japan (complete with photos). And my ‘Critter Corner’ has proof that I’ve been known to chase bears away from my birdfeeders. Feel free to stalk me at the New England SCBWI Conference in Springfield, MA, this April. Well, maybe not stalk me, but come say hello at the registration and door prize tables. Thank you so much for joining us, Joannie! We look forward to seeing you at the Auburn AMF Lanes for the Book & Bowling Bonanza with B is for Berkshires! This entry was posted in author spotlight, Friday, Local Authors, Spotlight and tagged Author Spotlight, children's books, children's picture books, educational books, events, Joan Duris, local author, Spotlight. Bookmark the permalink.